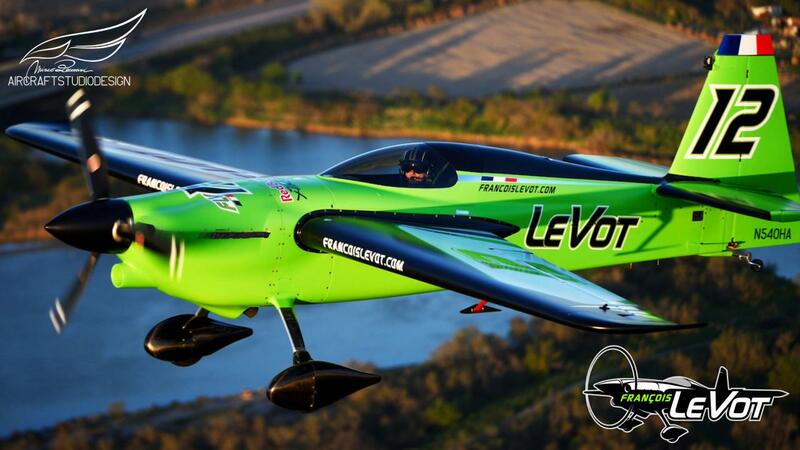 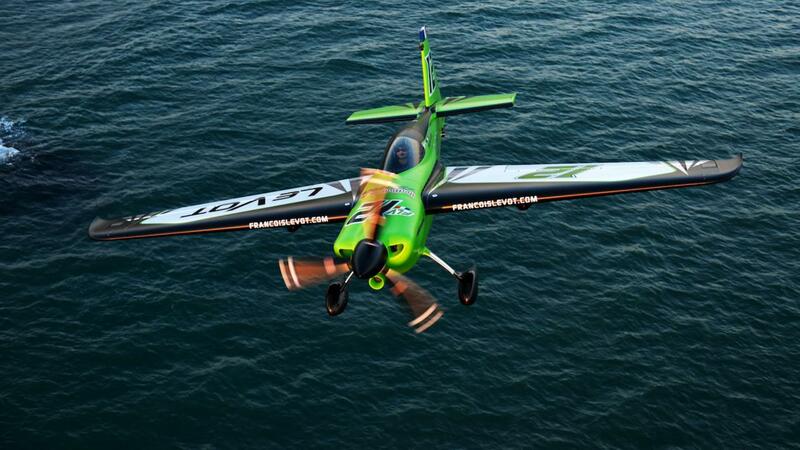 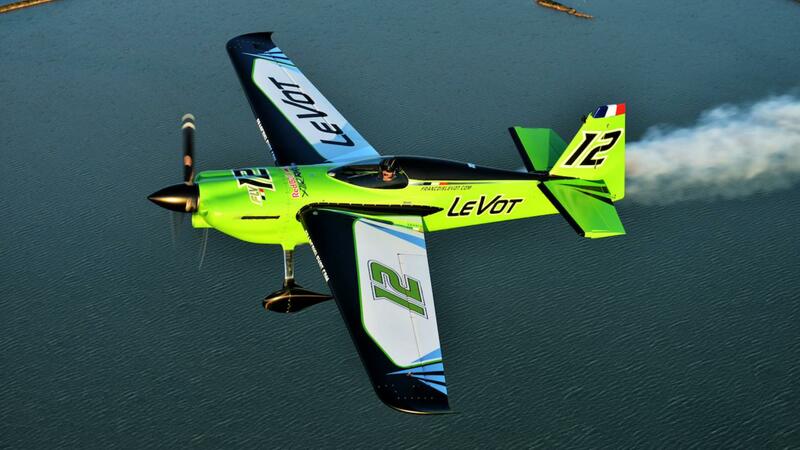 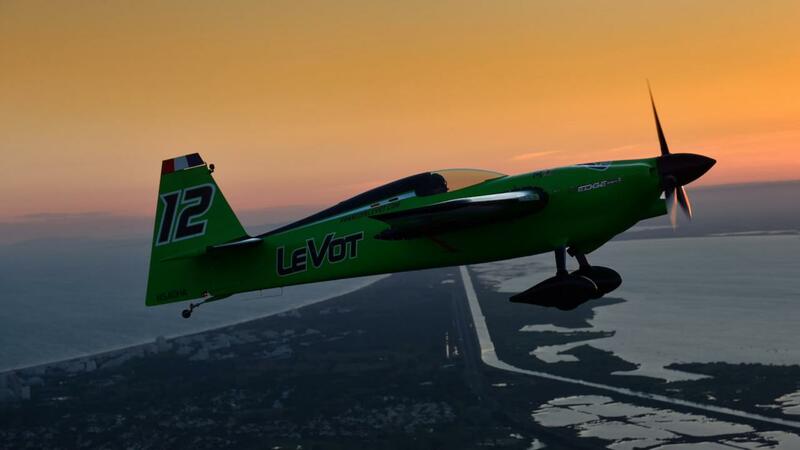 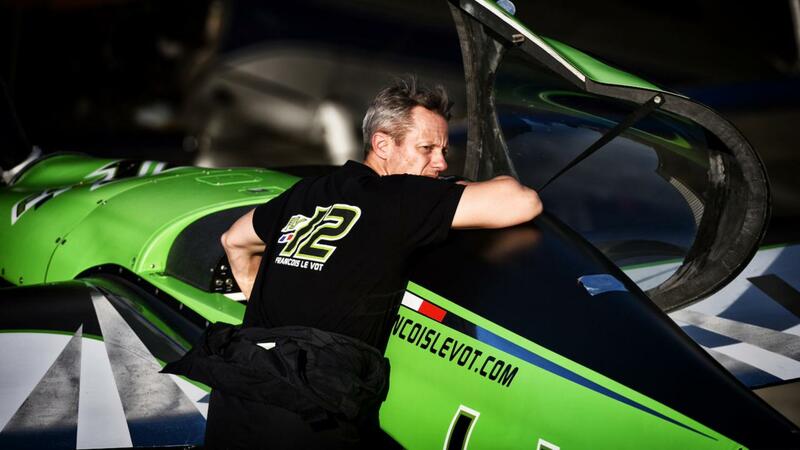 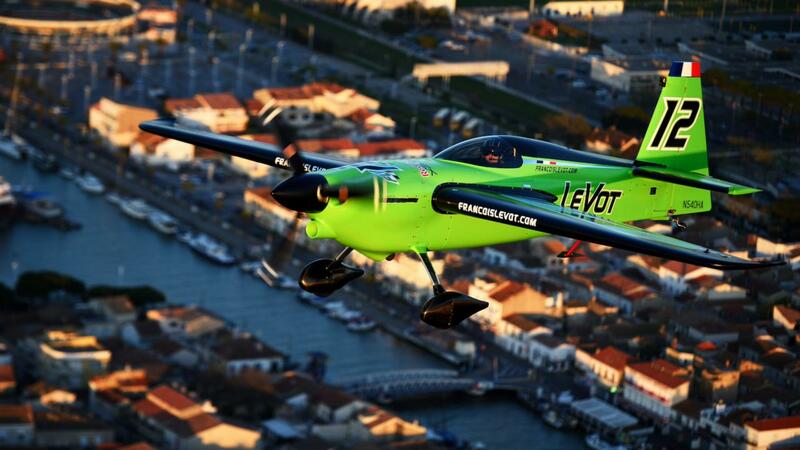 The new racing plane of Francois Le Vot! 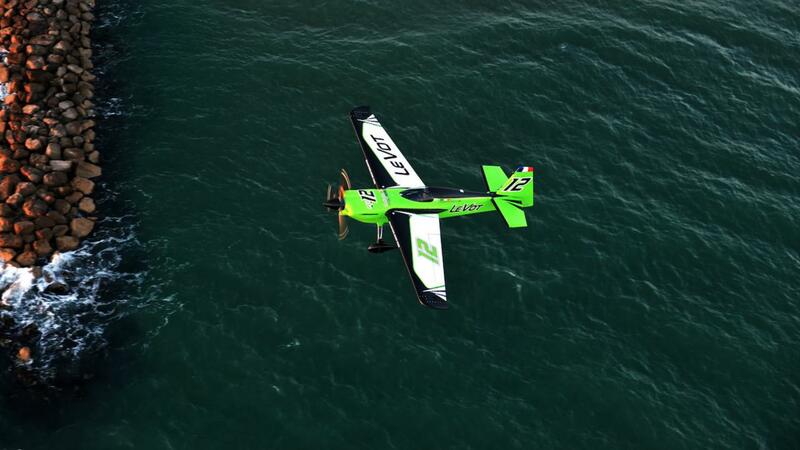 This is the final release full painted for the French team #12. 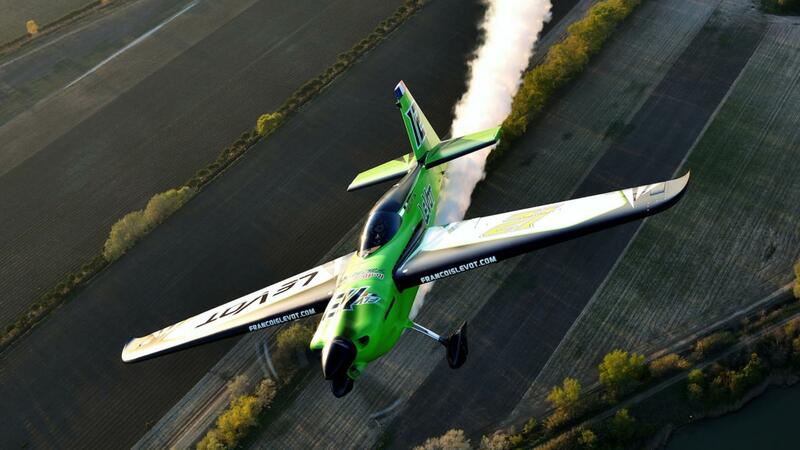 Good luck Zool and don't scratch the plane!